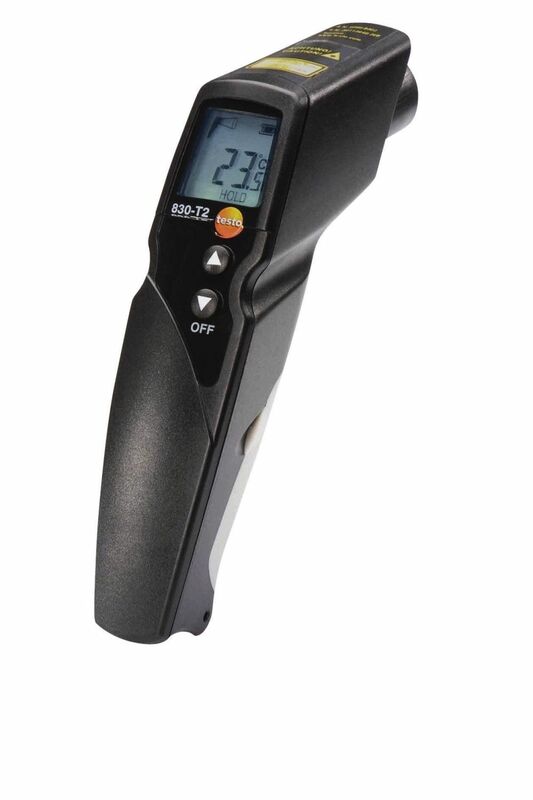 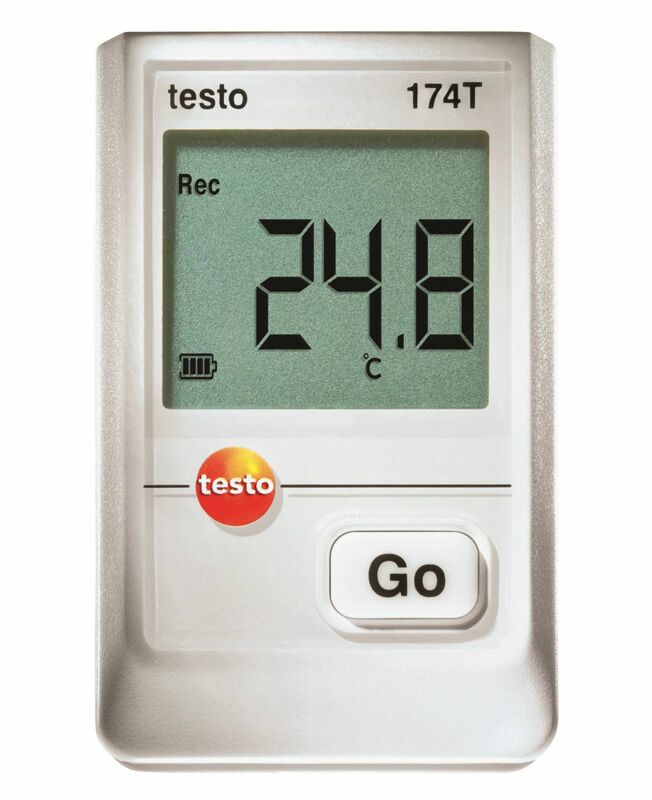 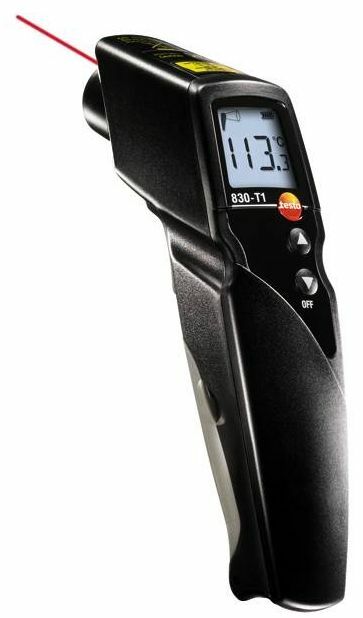 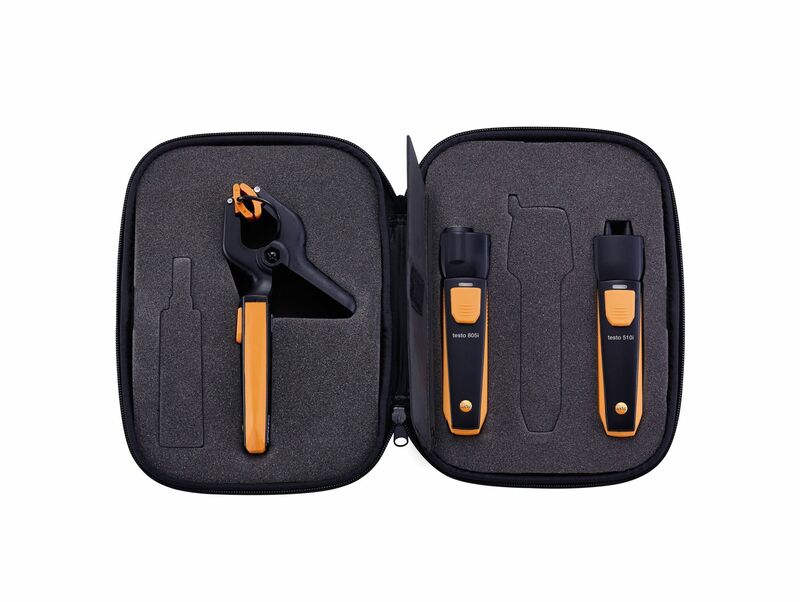 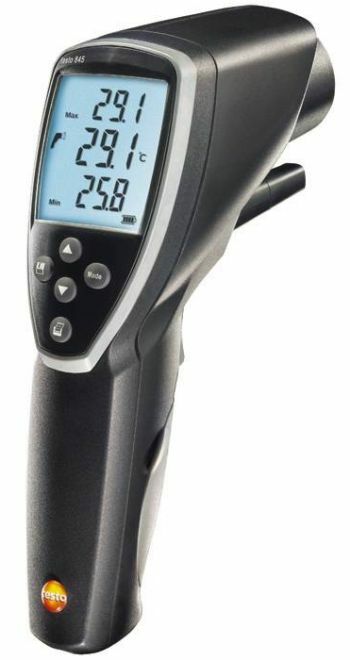 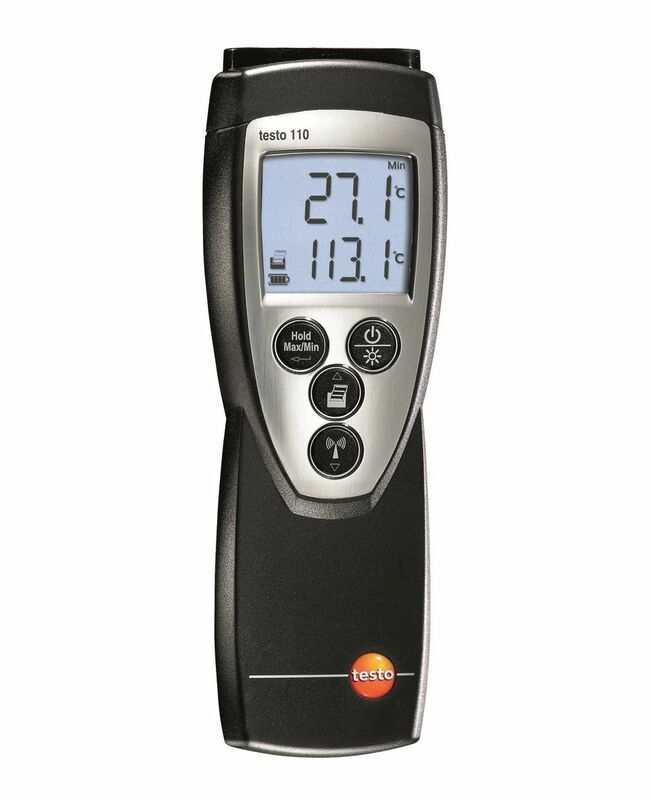 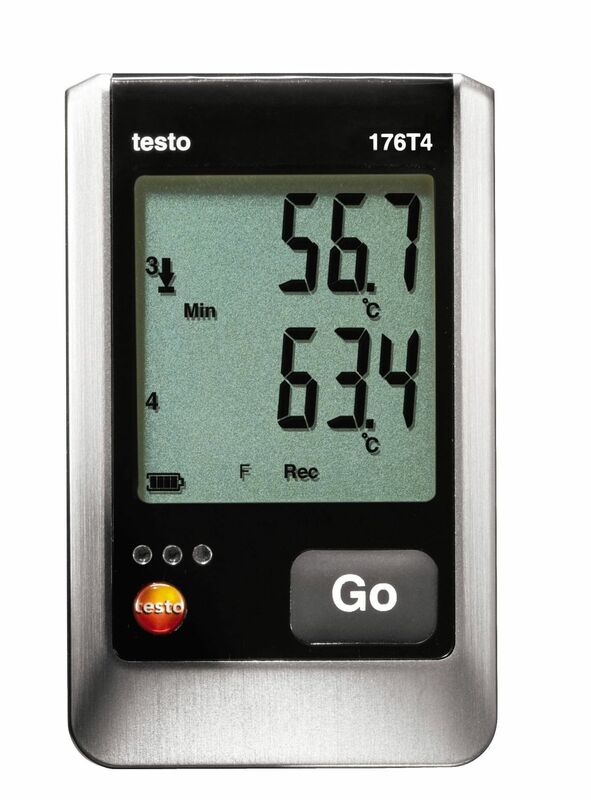 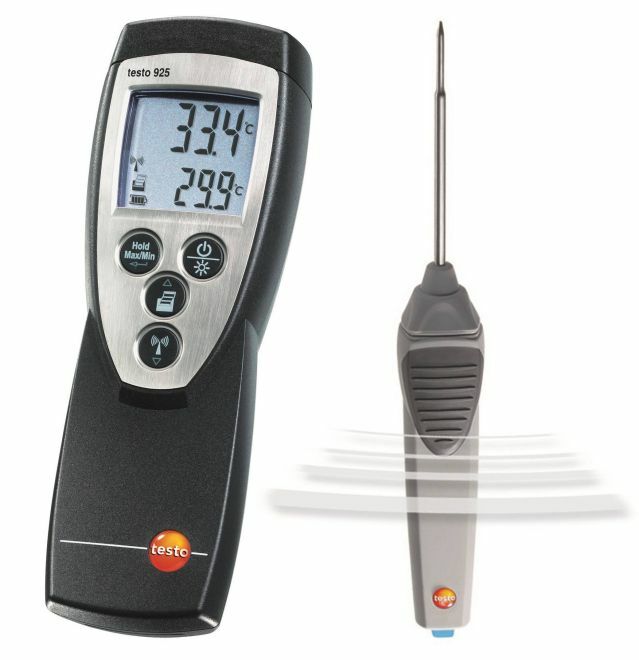 The testo 831 food infrared temperature thermometer allows you to carry out quick and precise temperature measurements of whole pallets of food and smaller products from a distance. 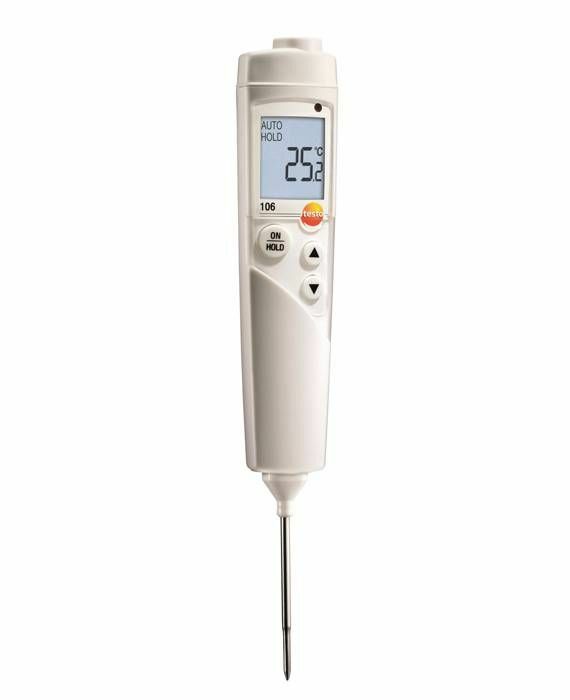 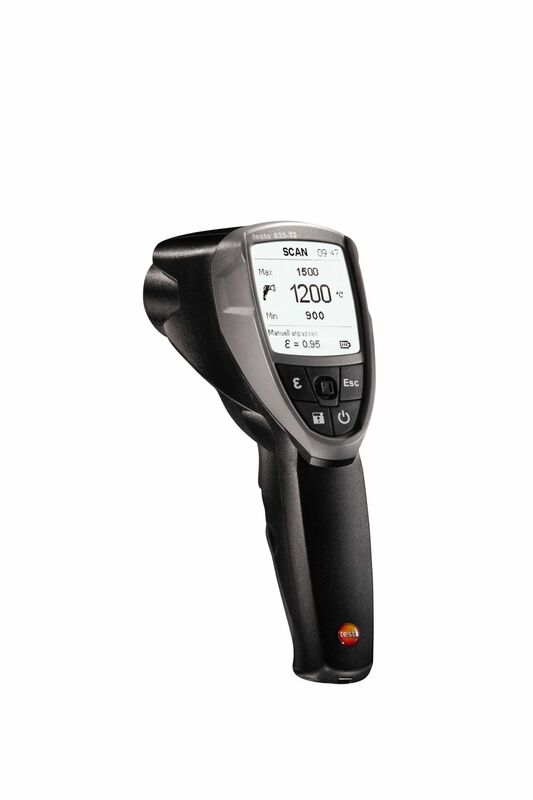 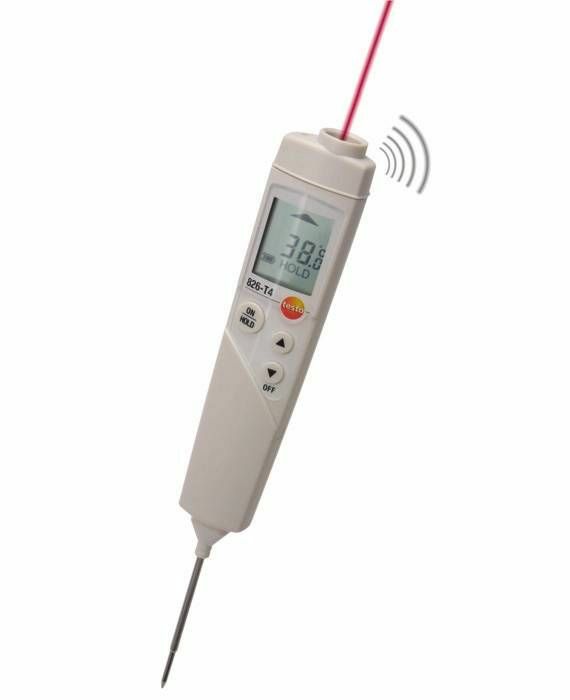 The food infrared thermometer is ideal for checking the temperature of incoming good sand for use in food production. 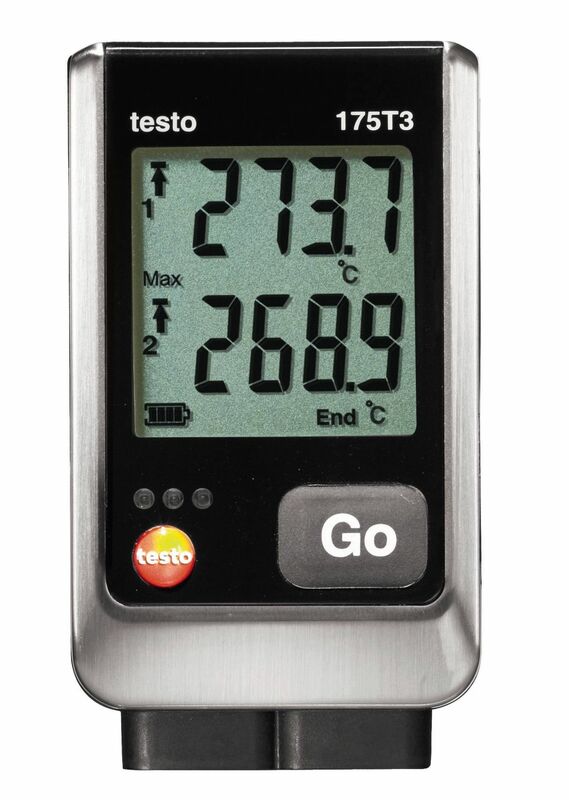 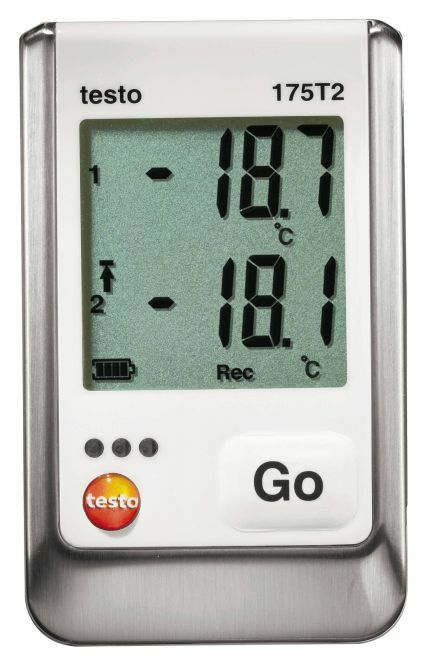 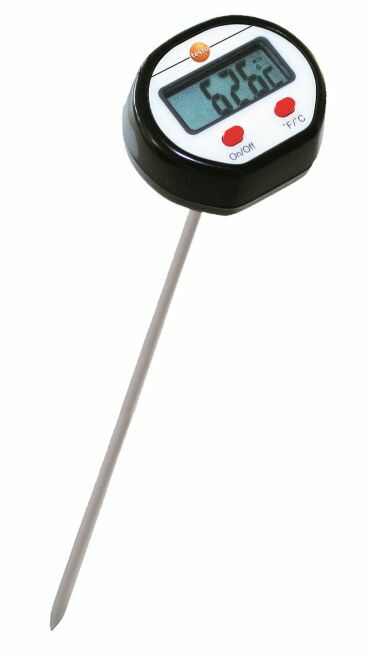 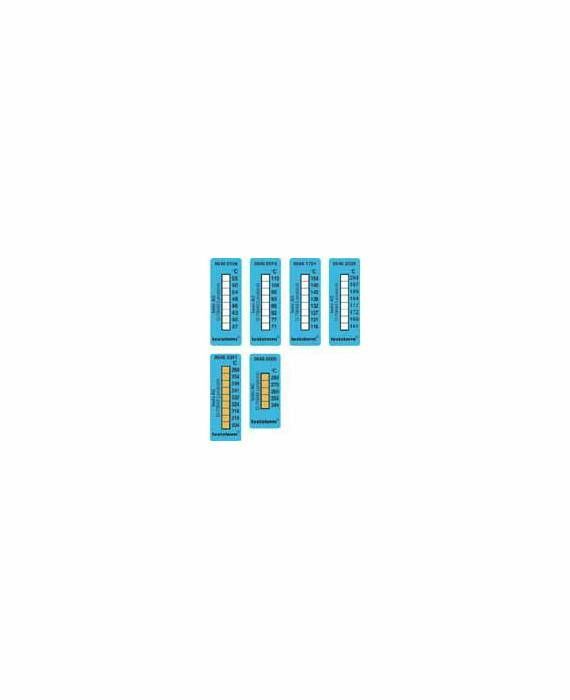 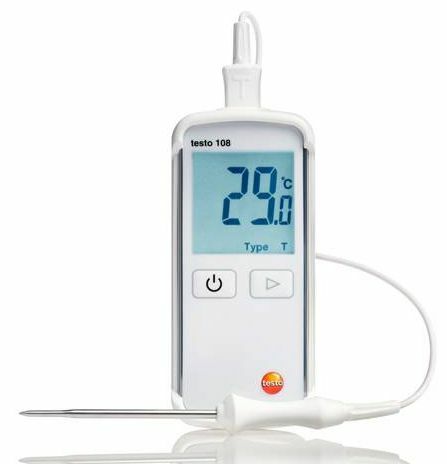 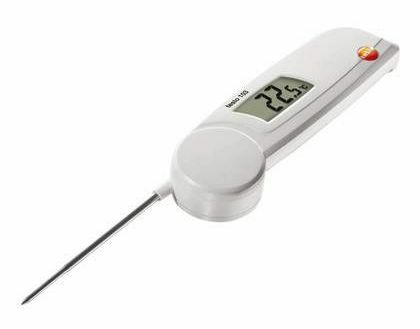 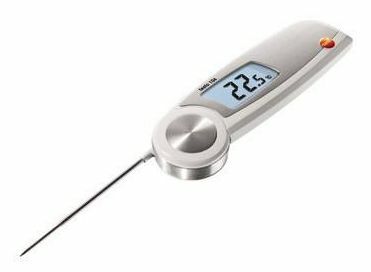 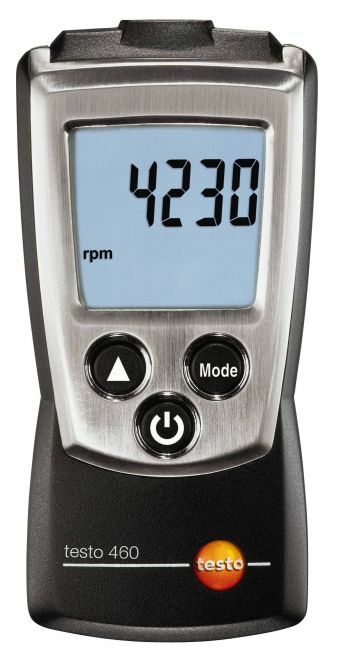 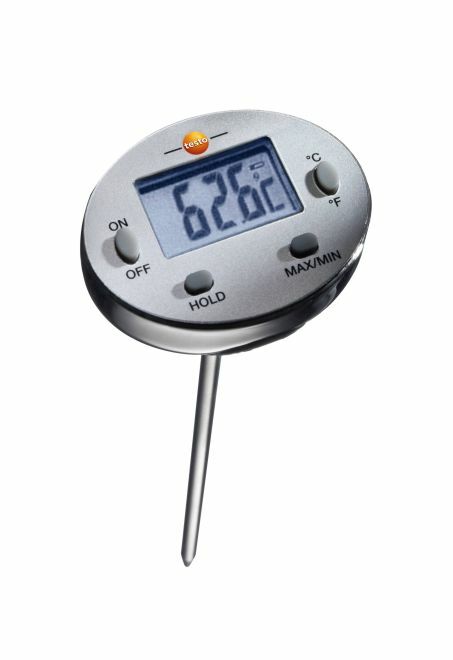 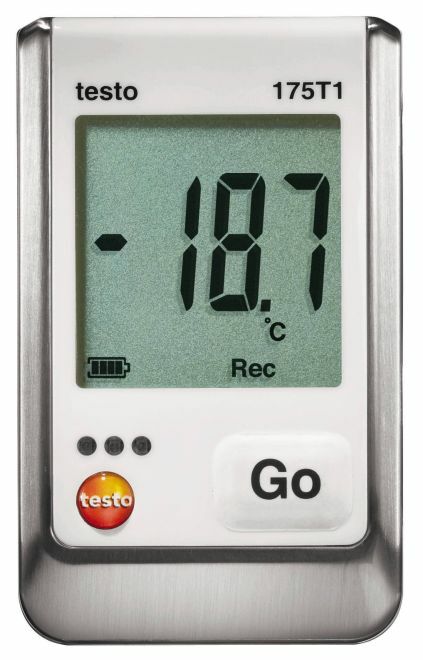 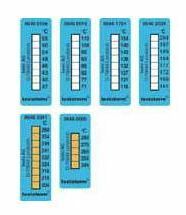 Temperature checks have never been easier: the Testo 831 food temperature thermometer measures the surface temperature of individual products or whole pallets of goods quickly and accurately.